Always at the forefront of the industry, Peak offers revolutionary equipment with a traditional sensibility that helps tattoo artists leave a lasting mark. The jet black Onyx Tattoo Needle Cartridge is designed to provide the most controlled tattooing sessions with reliable, consistent performance. It features an inner membrane to prevent ink spit-back, allowing for smoother, more optimal procedures. 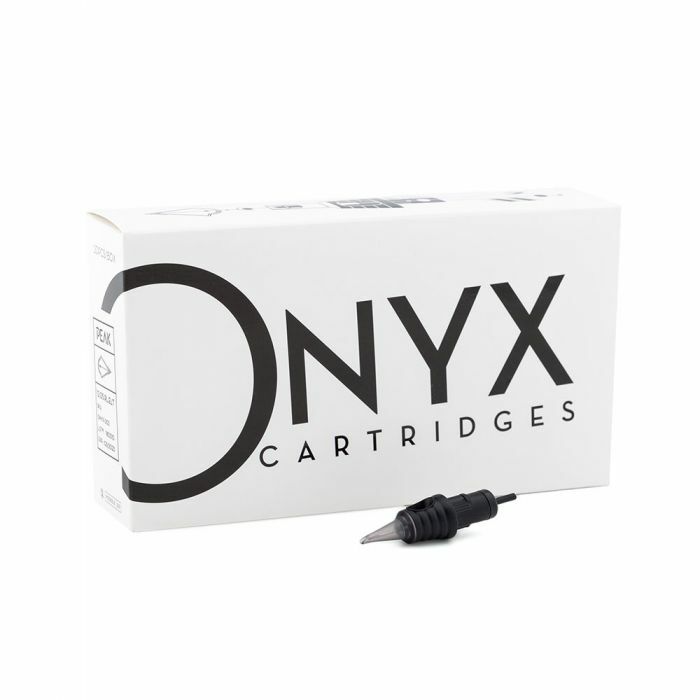 Every Onyx Tattoo Needle Cartridge has been tested multiple times for optimal performance. Peak Onyx cartridge needles are compatible with any cartridge system grips and are available in Round Liner, Hollow Liner, Round Shader, Magnum, Curved Magnum, and Flat. All Peak cartridges are manufactured from high-quality disposable material; they are sterilized and individually packaged for single use only. This listing is for one box of 20 Peak Onyx needle cartridges. 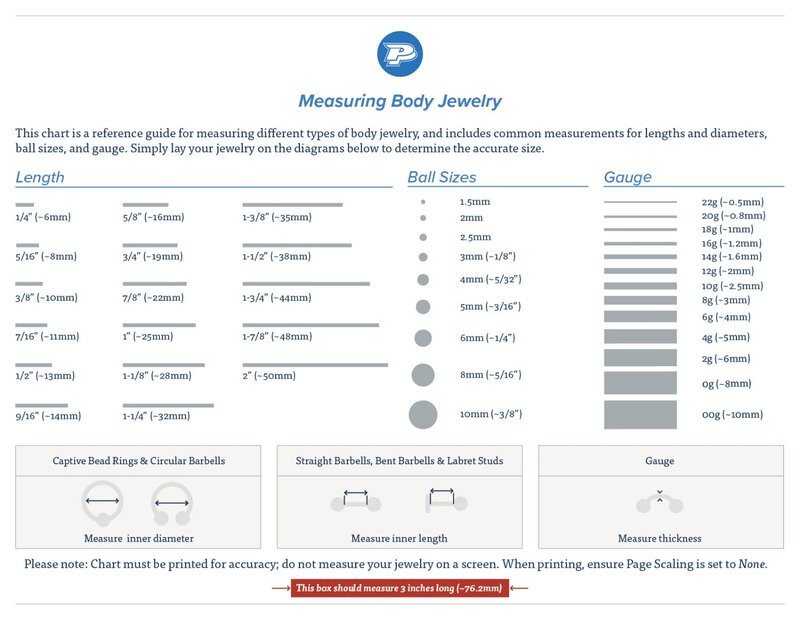 Please select your desired needle grouping from the drop-down menu above.